We are excited to announce that we will be sailing onboard the MSC Divina this Fourth of July weekend. This last minute Bahamas cruise was just too good to pass up. 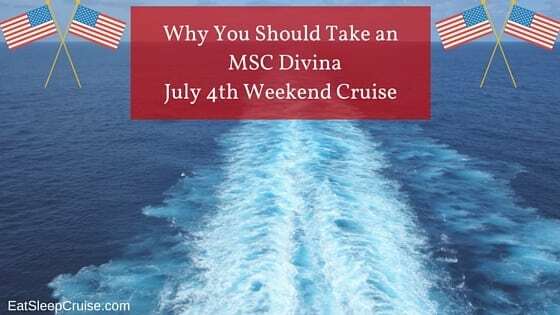 Why take an MSC Divina July 4th Weekend Cruise? Here are just some of the reasons an MSC Divina cruise is the perfect holiday getaway. 1. 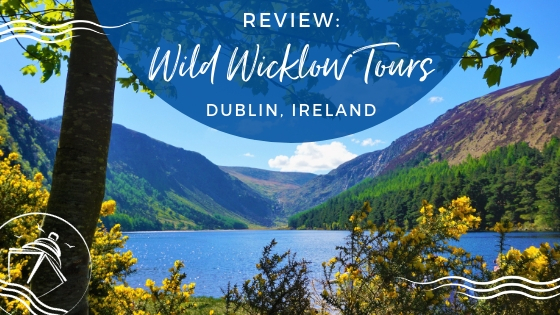 Amazing Value – Right now you can book this three night cruise for the bargain price of $279 a person for an inside cabin (plus taxes and port charges). 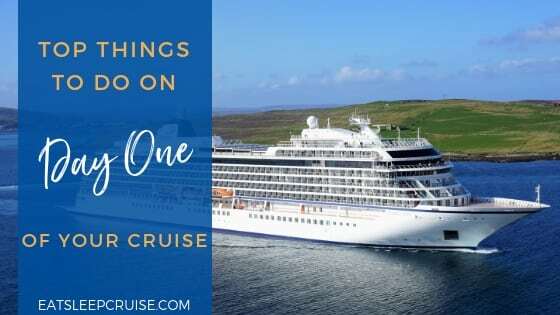 This works out to less than $100 a day to enjoy this premium, European cruise line known for their stellar entertainment and fine dining. 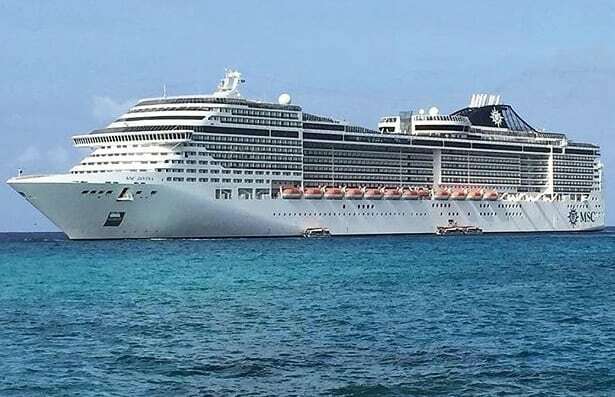 The price alone makes this MSC Divina July 4th Weekend Cruise worthy of consideration. 2. Go Red, White, and Blue – Even though the ship will have guests from all over the world, everyone will be wearing their colors to celebrate Independence Day at the Red, White, and Blue party. This deck party is sure to include plenty of American themed music, dance, and colorful outfits while having the freedom to do whatever you want. 3. Digital Shows – MSC Divina is right on par with other cruise lines when it comes to technology. 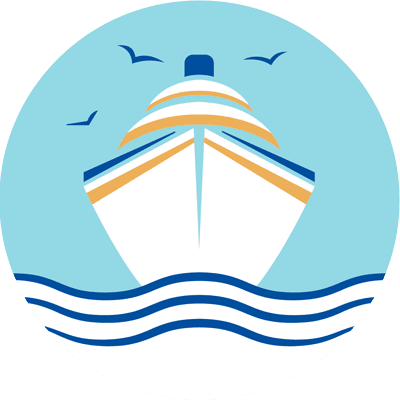 The ship offers some of the best internet at sea, as well as a variety of digital entertainment. 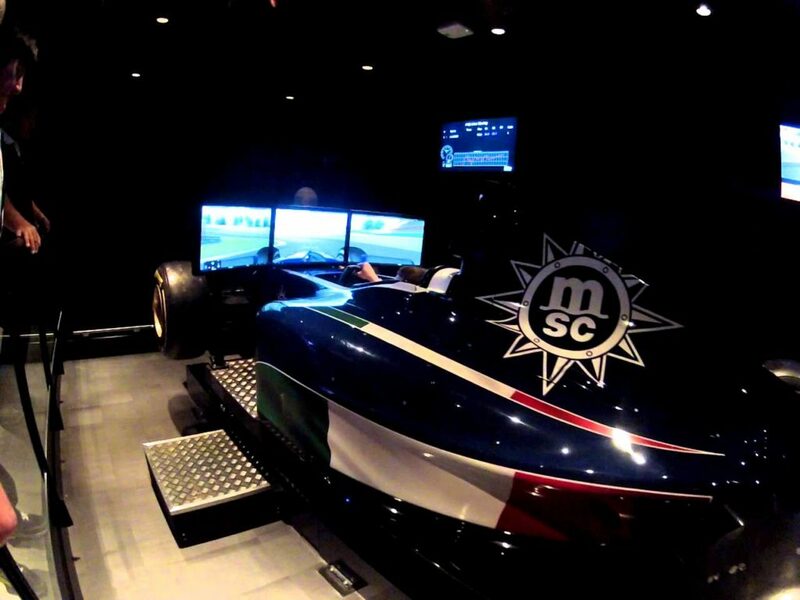 From the F1 Simulator to the 4-D theater, you will definitely get your pulse racing on this MSC Divina July 4th Weekend Cruise. To cap it off, the cruise will feature a digital fireworks display, because what is July 4th without fireworks? 4. Signature Entertainment – Known for their high quality production shows in the main theater and live entertainment at other venues, the regular entertainment onboard is reason enough to cruise on the ship. However, this fourth of July weekend, MSC Divina will be featuring live music from Miami, FL’s Lucy Grau with a 10 piece Latin orchestra. These musicians are sure to bring the house down. 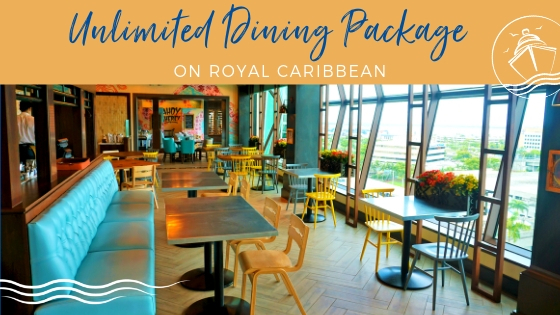 MSC Divina Buffet – © MSC Cruises S.A.
5. Dining – Hot dogs and hamburgers are typical cookout food around Independence Day, but why be stuck with such limited options? 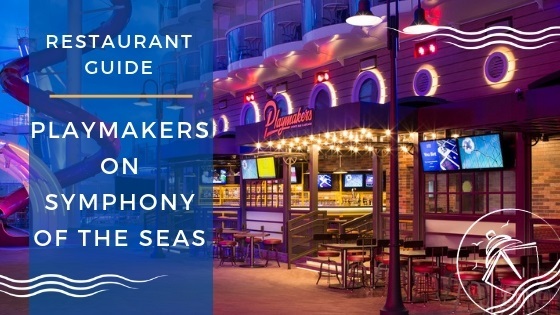 Instead, dine on some of the best pizza at sea, along with tempting options from one of three specialty dining restaurants, the main dining room, and the buffet open until the late hours of the evening. Eat as much as you want, but make sure to save room for some gelato! 6. Lounge by the Pools – The Fourth of July should be all about relaxation. 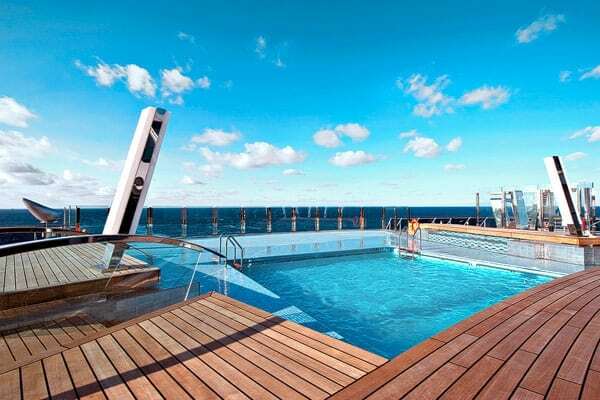 So, why not relax near one of 4 pools onboard the MSC Divina? You can take a dip in the adults only Garden pool or the family friendly Aqua Park. Enjoy a private pool for select guests who indulge with a cabin in the Yacht Club. While you bask in the sun, grab some cocktails at one of a dozen bars and lounges. It is a celebration after all! 7. 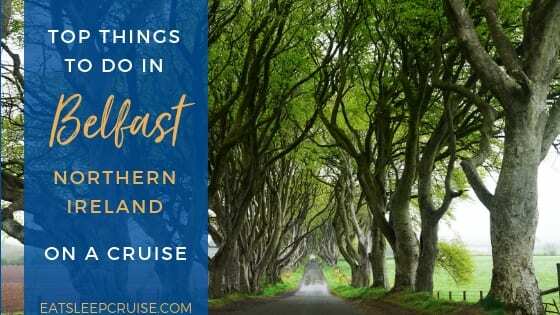 It’s a Cruise – Do you really need an excuse to book a cruise? 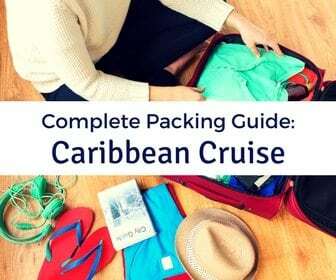 Especially a cruise on one of the largest ships sailing out of Miami, FL? Plus, you can sample what MSC Cruises has to offer before their newest ship, MSC Seaside, hits the Caribbean in late 2017. 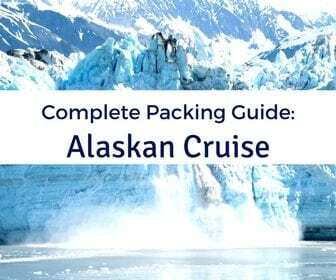 Come on, you know you want to jump onboard and celebrate the Fourth of July in style with the editors of EatSleepCruise.com! Are you as excited as we are about this MSC Divina July 4th Weekend Cruise? If so, join us onboard. We would love to see you and share a drink (or two) as we celebrate the holiday as only true cruiseaholics can- on a cruise ship! 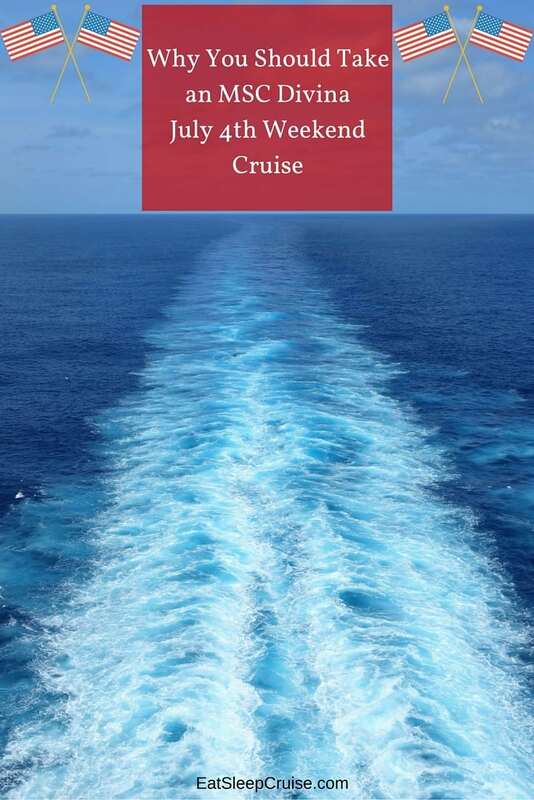 Are you sailing on a cruise this July 4th weekend? Drop us an anchor below to tell us about your holiday plans. We would love to hear from you. 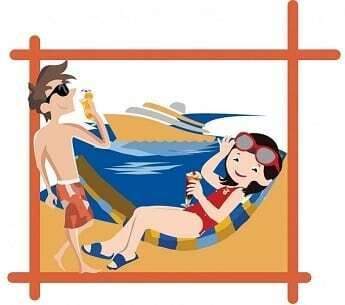 Have a great cruise…can’t join you on this one…we’re boarding NCL Escape on that Saturday. We’ll be in Miami at the InterContinental if you want to grab a drink Friday evening!! Your Escape review are my #1 reference material for this upcoming trip. Thanks Cole for the comment. We are honored that you found our NCL Escape review useful. She is a great ship. I guess it is okay that you can’t join us as you already have a cruise booked! The Intercontinental is a lovely hotel and we really enjoyed staying there for our trip. 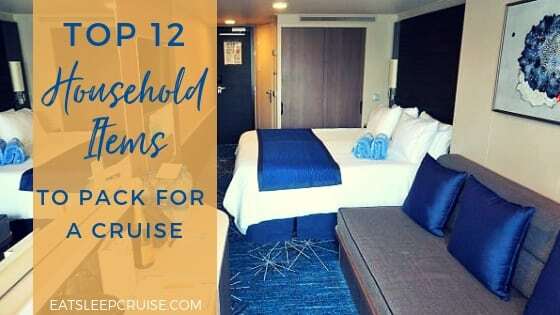 Wish we could join you for a celebratory pre-cruise drink, but we won’t get into Miami Friday night until late, so it is straight to bed for us. We need to be among some of the first people on the ship Saturday morning! Please report back and let us know about your experiences on Escape. Appreciate the kind words. Hey guys – have a great trip. I can’t tell you how much we are looking forward to next week. I’ll let you know about our trip. We are staying in the Haven in an H6 (Aft cabin). Should be awesome! Next trip will be in November on NCL Sky over Thanksgiving. 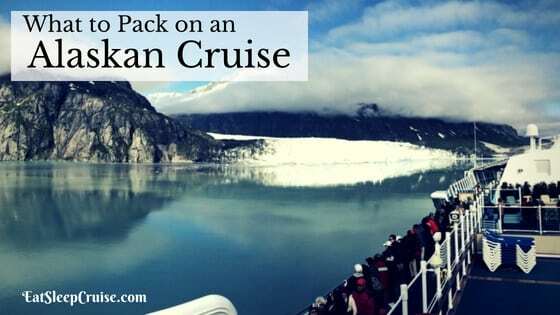 You guys should be ready for another cruise by then…..
Love your site and reviews. Keep up the great work! The Haven! We will need a complete report back Carol. We got a tour when we were onboard, but did not get to stay there. 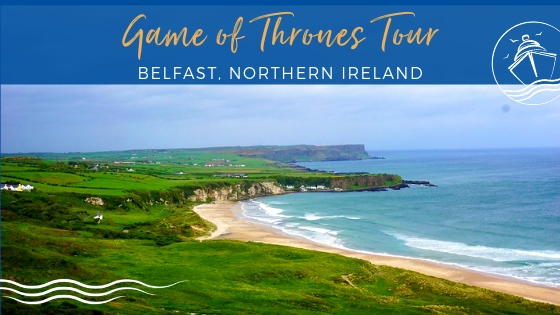 We want details about your trip. We have another cruise planned for later August. Then, sadly, no more cruises in 2016. Yet!